« A Massive Thank you! 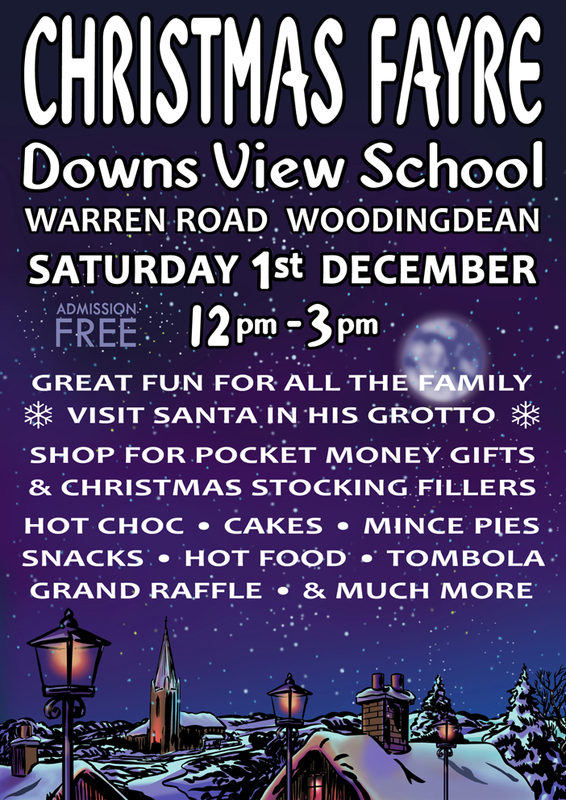 Get festive at Downs Views School’s wonderful annual Christmas Fayre! An open invite to everyone, there will be Santa’s grotto, loads of stalls, raffles, tombola and festive fun! Aswell as festive food and drink!